Friday evening to Sunday afternoon. Daily life has an insidious way of disconnecting us from our creative impulses. This intensive retreat is designed to reinforce participants’ connection with their creative sources, and explore aspects of craft through discussions and generative exercises. Elements might include nuts and bolts issues such as style, writing from the senses, structuring scene and story, the dialogue scene, to more intimate topics such as time management, fortitude, keeping inspiration alive and other issues which naturally arise in the cohort. Step aside from the daily grind for a few days and feed the writer within. Housing: Idyllwild offers a lovely variety of Cabins, B&B’s, & Inns. If you would like to be connected with other students for the possibility of sharing, please let our registrar know and they can help you. 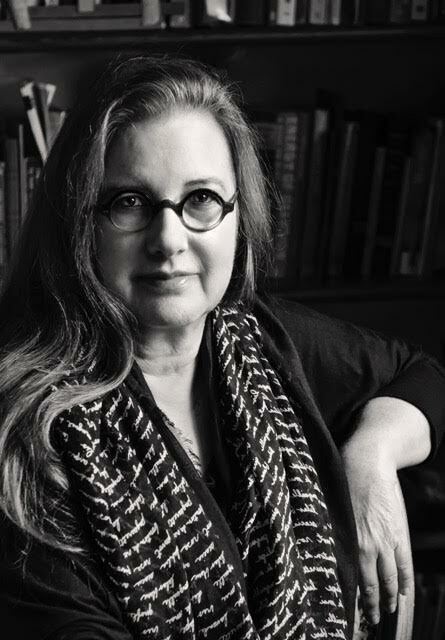 Janet Fitch is the author of the novels White Oleander, Paint it Black and The Revolution of Marina M. Her short fiction and essays have been widely published. She has taught creative writing at the Esalen Institute, the Squaw Valley Community of Writers, USC’s Master of Professional Writing program, the UCLA Writer’s Program, Vermont College of Fine Arts MFA Writing and Publishing program, and Pomona College, among others. 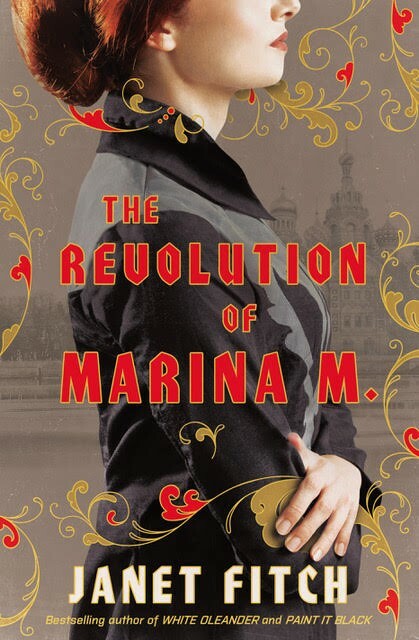 She is frequently invited to speak on special topics in fiction writing. Her Writing Wednesday writing tip videos can be found on her author Facebook page. For more about Janet, check her website, www.janetfitchwrites.com.